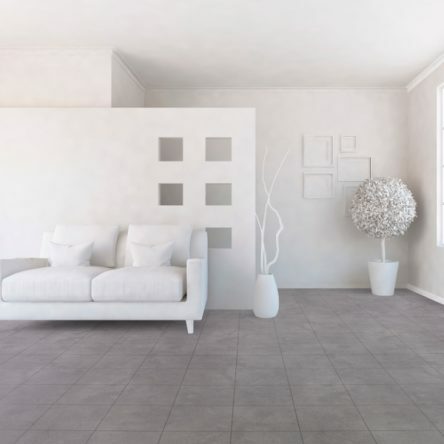 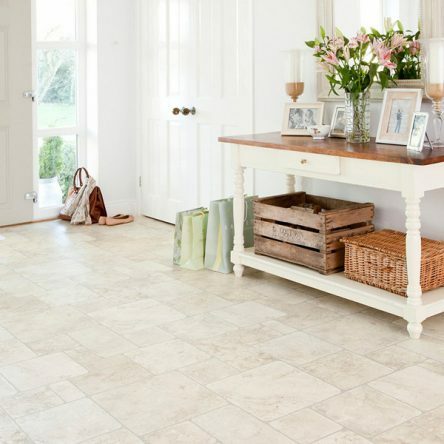 Making sure you get the right floor for your home is not just about the look. 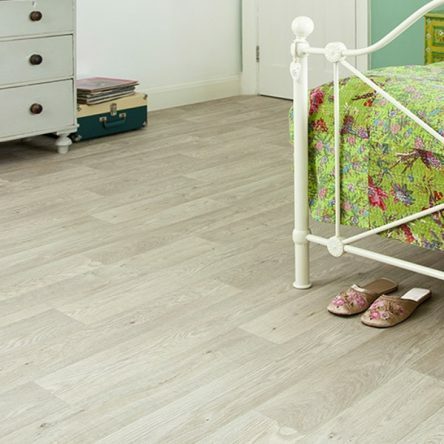 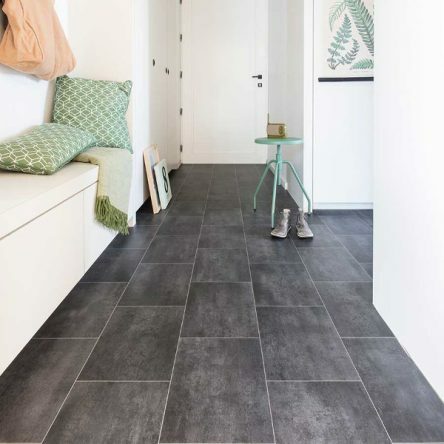 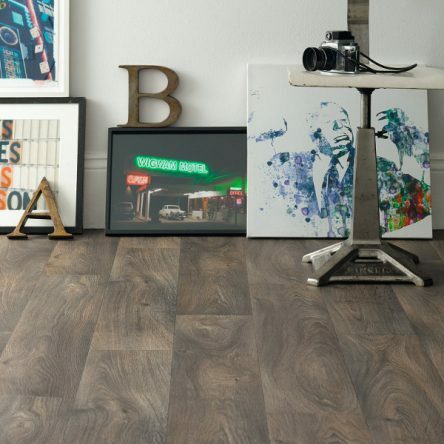 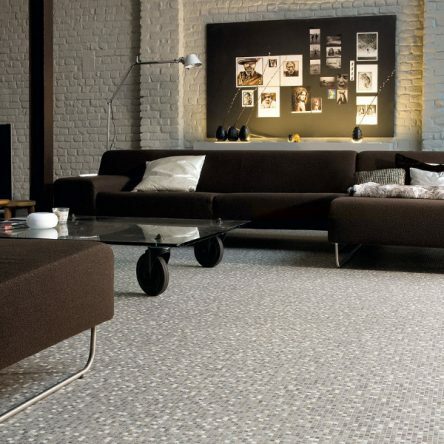 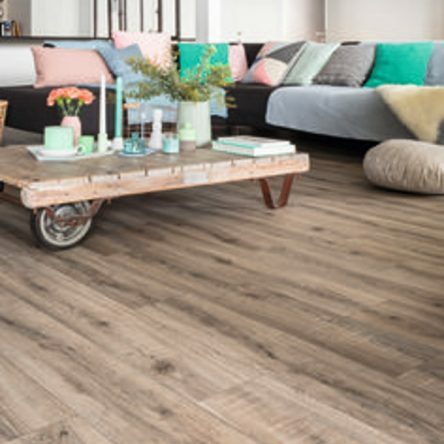 At CarpetWays we offer a range of vinyl cushion flooring for use across your home. 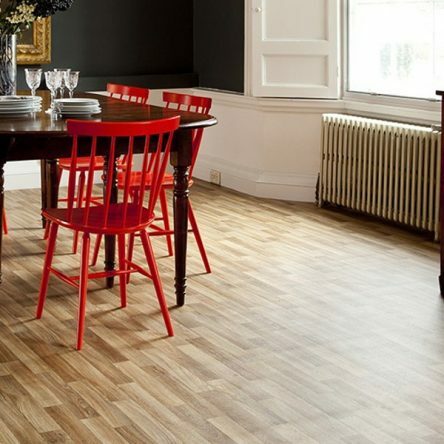 From the barely used to the busy and bustling, we’ve a resilient floor for every need. 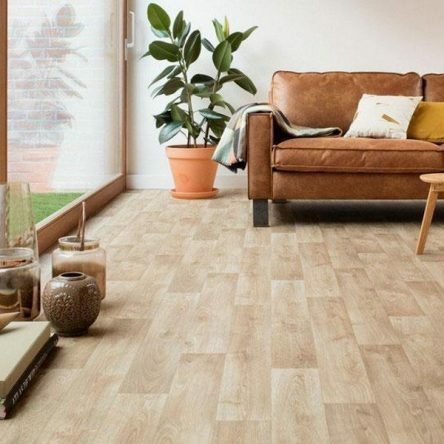 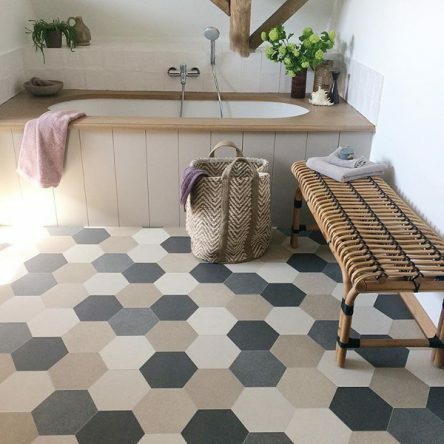 Hygenic and easily cleaned yet warm and soft underfootvinyl cushion flooring need not only be used in kitchens and bathrooms. 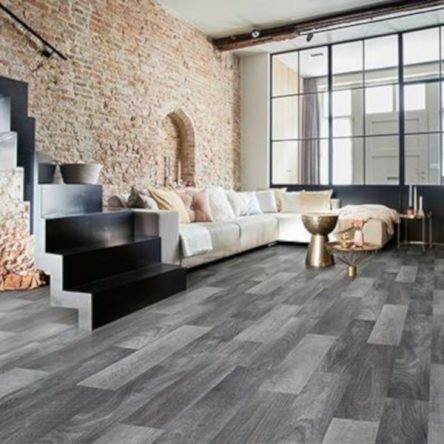 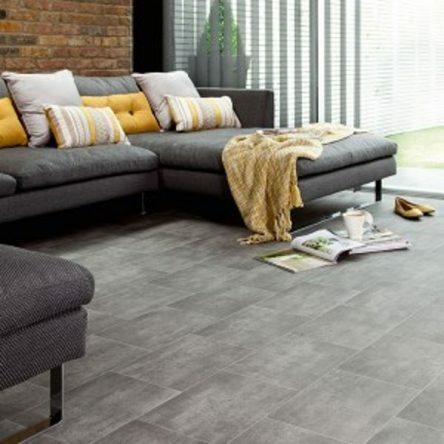 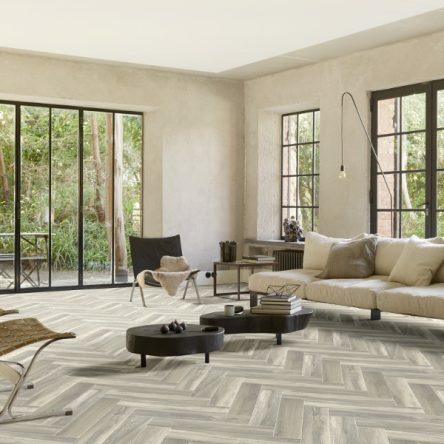 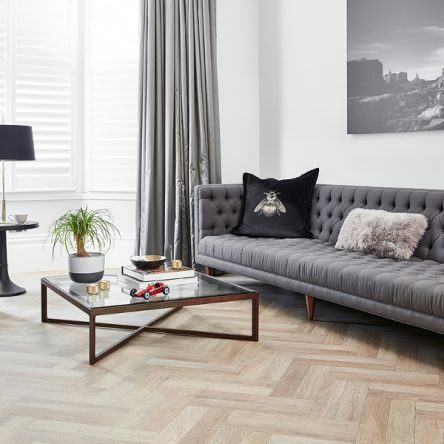 Now with our stunning designs it is possible to impress your friend and families by also putting cushion flooring in your lounge, bedrooms, hallway and garden rooms.